Swedru-based hiplife artiste, Justice Amoah, popularly known as Patapaa Amisty appears to be the man of the moment in the Ghana music industry and beyond . The young singer after releasing his hit single, ‘One Corner’ became toast of many homes. 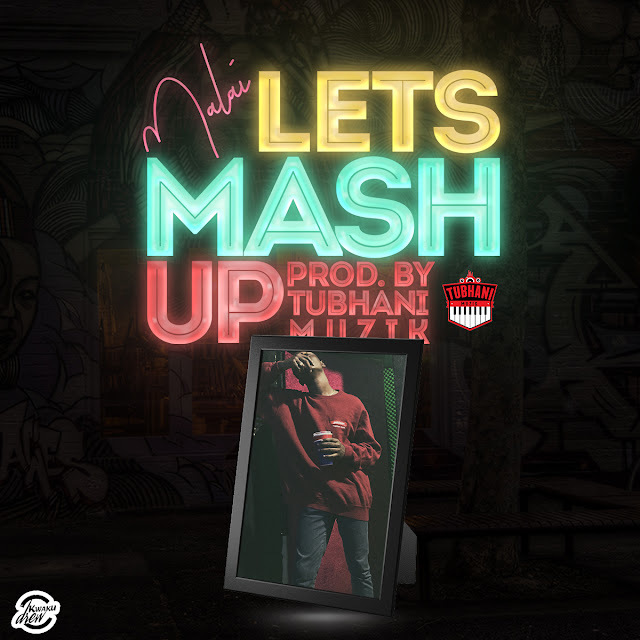 For this reason, the artiste has secured a lot of ‘gigs’ with many Ghanaian musicians seeking to feature him on their songs to enjoy the buzz surrounding him. 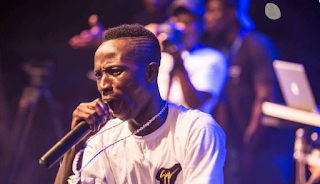 For the past few days, Patapaa has been on several songs with some of Ghana’s biggest artistes including Shatta Wale, Mr. Eazi, Flowking Stone, Pappy Kojo, Feli Nuna, Medikal and many others. However, the manager of the artiste, Godfred Bokpin in a brief chat with asembi.com has disclosed how much any artiste would need to be able to get the ‘One Corner’ man to jump on his track. According to the manager, Patapaa currently demands between GH¢2000 and GH¢10,000 for a feature. This he said is the standardized fee his artiste has agreed with him to charge other artistes before signing any collaboration deal.